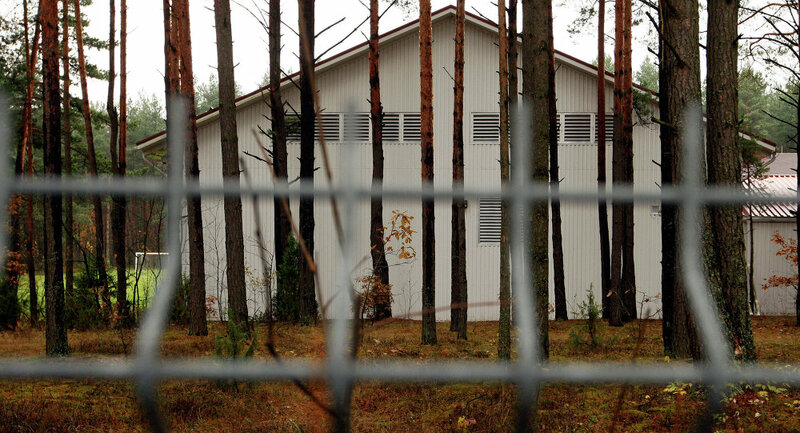 Lithuanian prosecutors have restarted an investigation into claims that state security officials helped the CIA run a secret jail in the country, as part of the US intelligence agency's post 9/11 interrogation and rendition program. After a similar investigation was dropped four years ago, prosecutors today announced that a probe into the allegations had been re-opened, following the release of a US Senate report in December, which included details that seemed to match reports about a site in Lithuania. Reuters reports that a series of documents submitted to the European Court of Human Rights (ECHR) allegedly indicate that the CIA may have used a converted horse riding school near Lithuania's capital of Vilnius to detain Al-Qaeda suspects between 2005 and 2006. The decision to reopen the investigation is quite significant as both the US and Lithuania have never acknowledged if suspects were detained on Lithuanian soil. It is also the first known case where the US Senate report, which found the CIA guilty of torturing some suspects, has led to an official investigation by another country. Lithuania has been accused of being part of the CIA's global network of secret sites used to interrogate terror suspects — part of a crackdown on terror groups, following the 9/11 attacks in New York. Along with the reopened investigation, Saudi-born Abu Zubaydah is also taking Lithuania to the ECHR amid claims he was illegally held in the country. The so-called CIA 'torture report' released late last year, revealed that countries such as Poland housed sites used for interrogation, while there are also claims that US officials questioned terror suspects on the remote British-owned island of Diego Garcia in the Indian Ocean. However these allegations have emphatically been denied by both Westminster and Washington. The announcement by Lithuanian prosecutors follows yesterday's news that Poland could be in breach of a European Court ruling if it doesn't de-classify details of an investigation into a secret CIA site in the country. Mikolaj Pietrzak, a lawyer for Abd al-Rahim al-Nashiri, who was held at the CIA 'black site' in Poland, wrote to Polish officials claiming that the country would be in breach of an earlier court ruling if it didn't release various case files and documents relating to the investigation as it would hinder his client's defense in court.